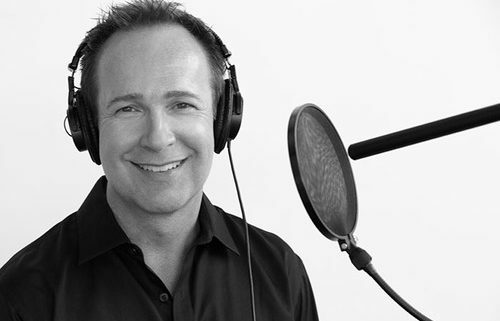 Voices Voicecasting partners with the State of California and the city of L.A. to keep talent, workshop/event guests and workshops/events protected and professional.These educational events are structured for working VO pros to connect with VO professionals.The presence of an industry pro is not a guarantee of employment or representation. Due to professional guest directors schedules, sometimes (rarely) an event might have to be rescheduled for another date. Talent will be given notice immediately and can either schedule new date, replace with another event or receive a refund. There are no refunds or exchanges of events otherwise. You may check with Voices Voicecasting to check on wait list and exchange with that wait lister or transfer/sell your spot to another talent. Thank you!